I AM GOING THROUGH A READING CRISIS. I AM IN THE MIDDLE OF A VERY STALE SUMMER AND YET I CAN'T BRING MYSELF TO OPEN A BOOK. I DON'T KNOW WHAT THE HECK. AND YOU HAVE TO make ME. AND IF YOU HAVE ANY SIMILAR RECOMMENDATIONS, WELCOMETH. Arggghhhh I'm going through a reading slump too. Currently reading Steinbeck's "Travels with Charley" but I'm taking forever even though it's very short. I cry. 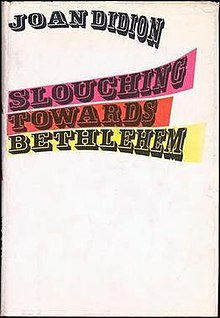 I AM GOING THROUGH THIS TOO AND I COMPLETELY UNDERSTAND, right now I have started nearly 6 or 7 books, Persepolis, The Unbearable Lightness of Being, On Beauty, White Teeth, Nobody Belongs here more than You, and many others. I am gonna try to read today and I wish the best of luck to you JUST TURN OFF EVERYTHING EVEN THOUGH YOUR MIND IS LIKE: Food, tumblr, food, texts, and READDD that usually helps me. Yay for the kindred soul thing happening here <3 Tip: Go for Persepolis and leave Zadie Smith behind. I really, trully tried to like her, and her style's fun, but she's tiring and, ok, here it goes; boring. 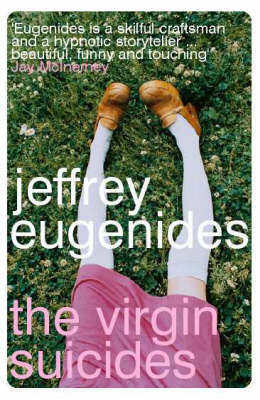 read the virgin suicides please please even if it takes you weeks, you'll love it. i agree with casey. turn off everything in your house. eat something first, and then take some water and a blanket and a book somewhere quiet, and eventually you'll be too bored to do anything else.